July, 2012. I did a lot of work around The Dark Knight Rises for Empire, much of which went online as soon as the relevant issue of the print magazine had gone from the shelves and been replaced by the next one. 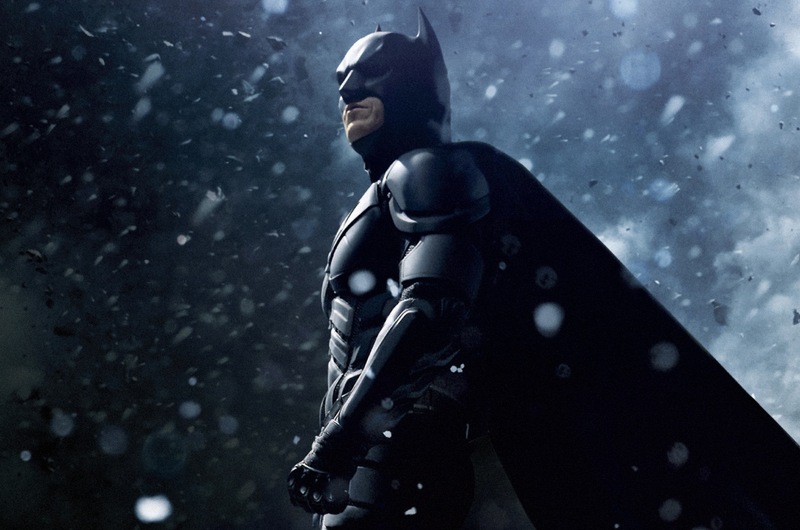 This piece is about the background to Christopher Nolan’s Batman films, and how he and his team went about reinventing the franchise following the Burton/Schumacher years. It includes interviews with costume designer Lindy Hemming, costume FX supervisor Graham Churchyard, composer Hans Zimmer (more of him in the next post), production designer Nathan Crowley, director of photography Wally Pfister (more of him to come too), and special effects supervisor Chris Corbould.